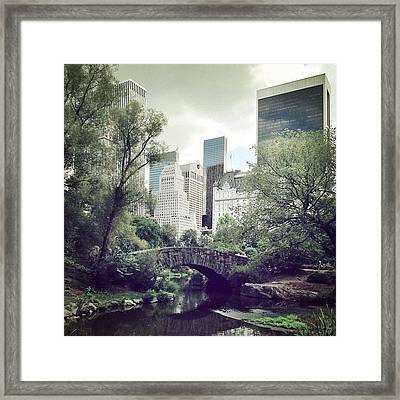 By day, cities are bustling and filled with things to see and do. 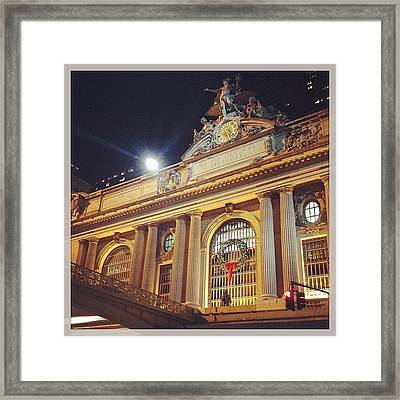 By night, their shimmering lights lead to even more places to explore. 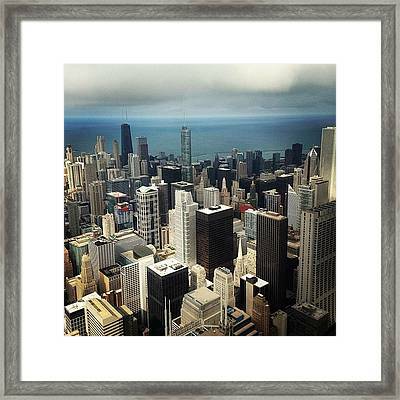 There is something about big metropolises that can take your breath away! 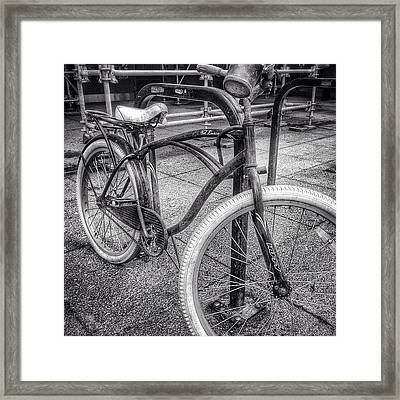 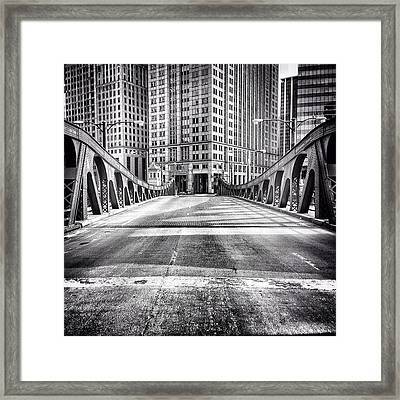 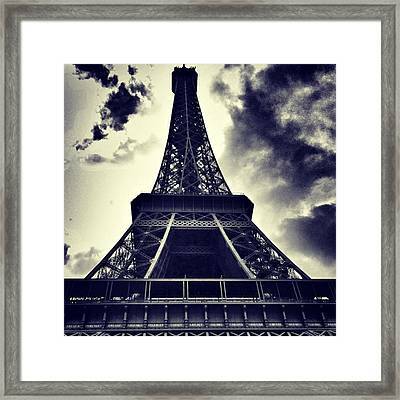 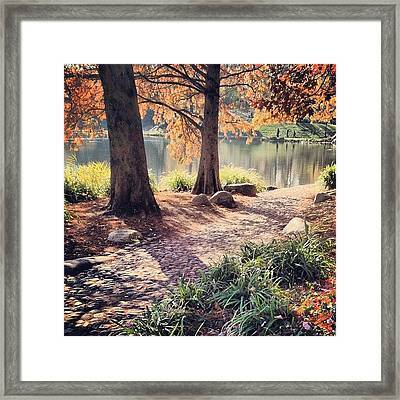 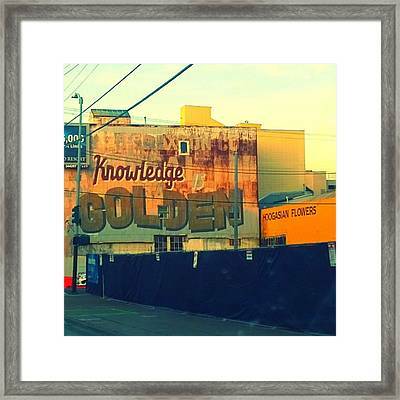 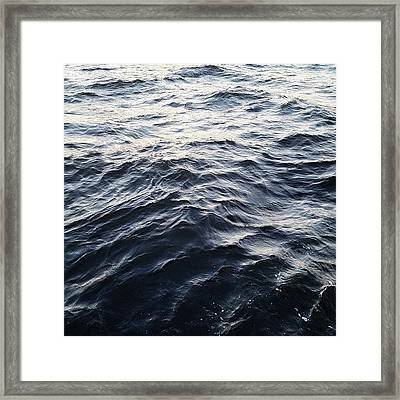 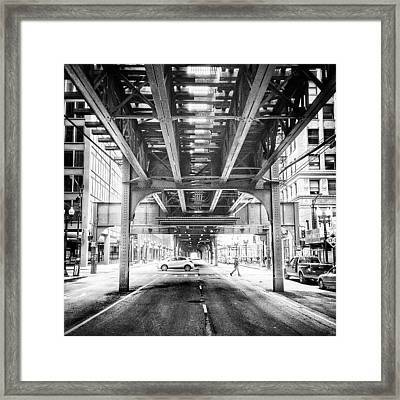 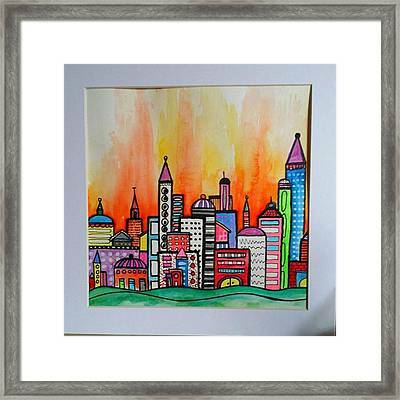 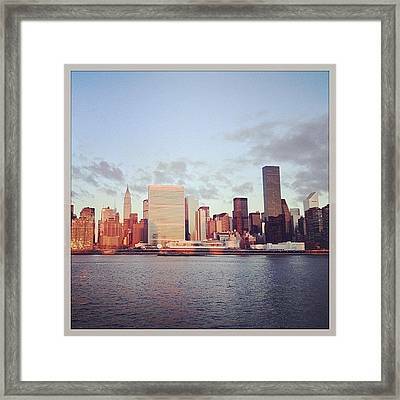 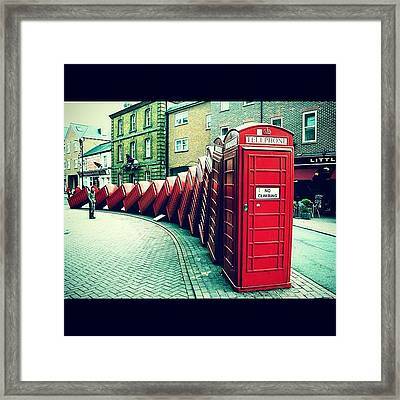 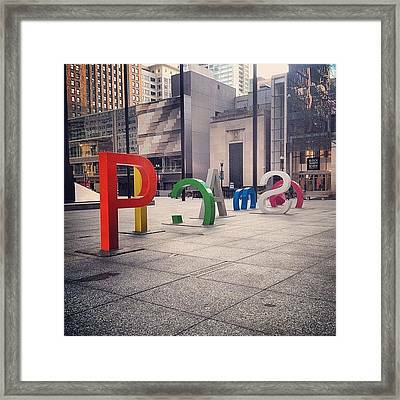 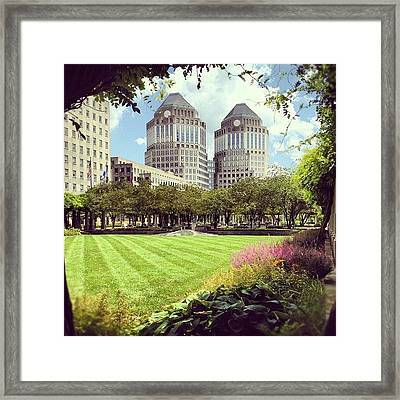 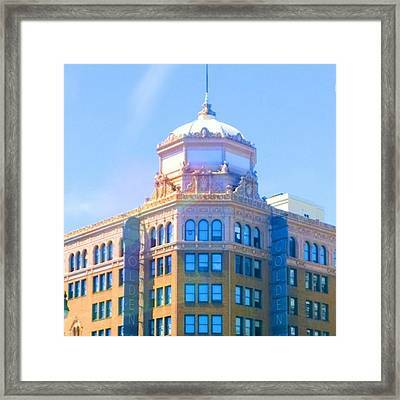 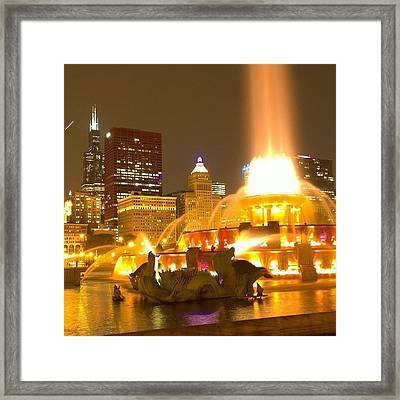 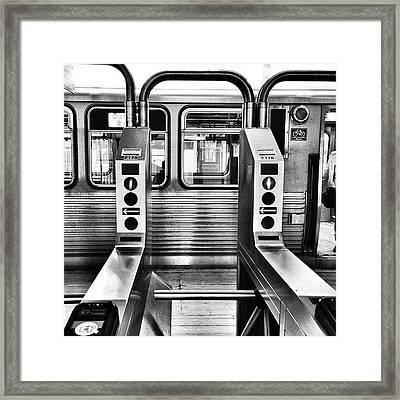 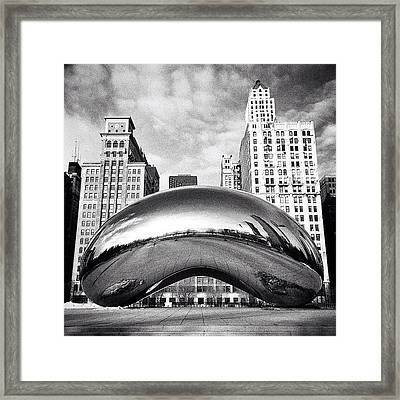 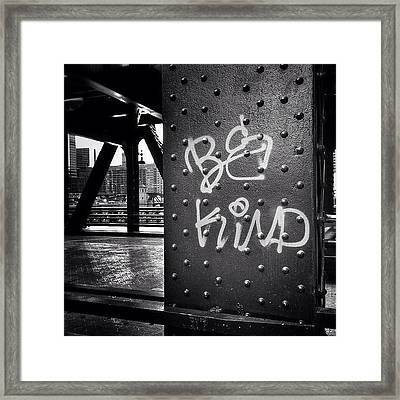 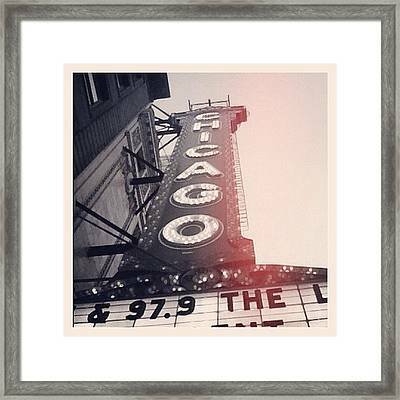 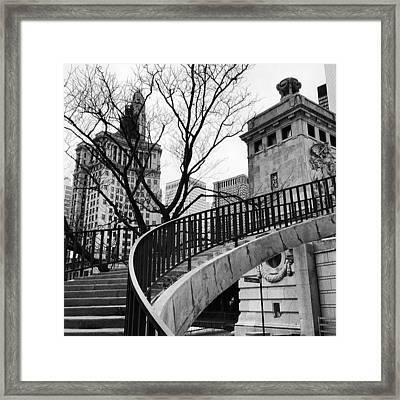 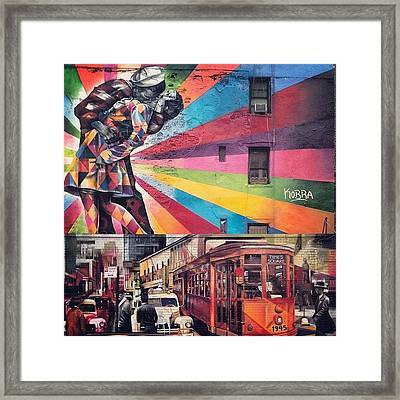 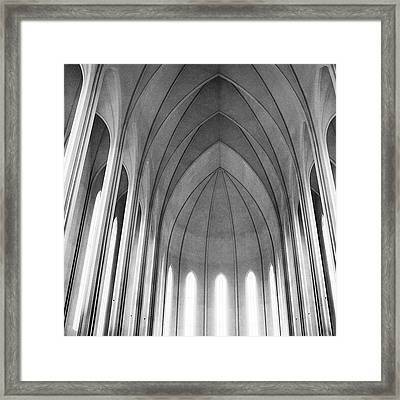 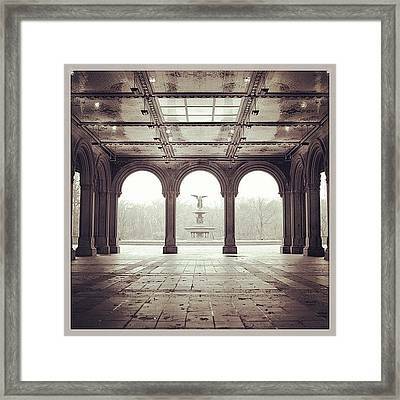 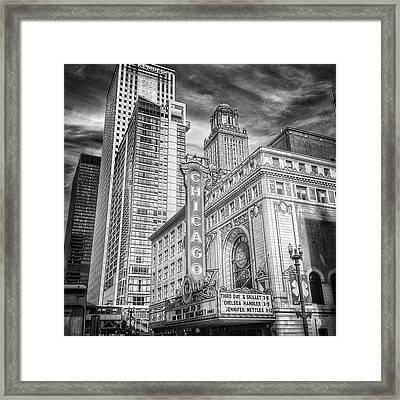 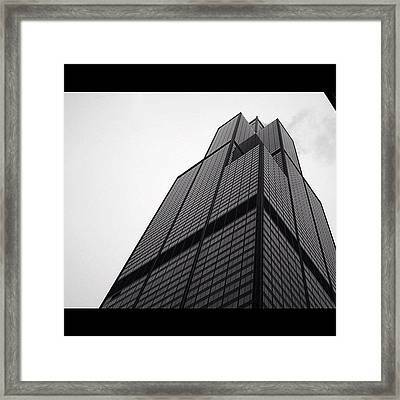 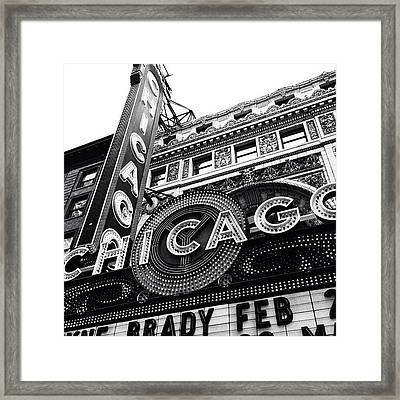 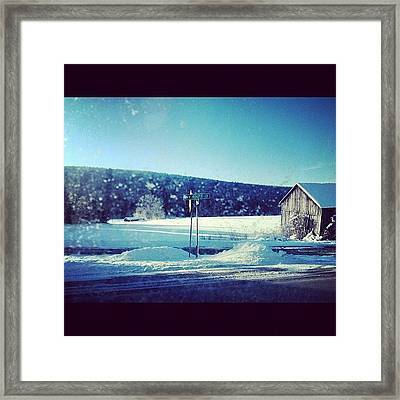 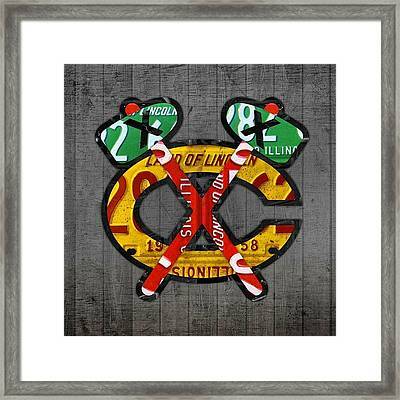 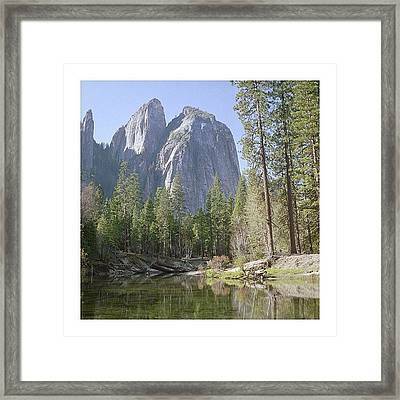 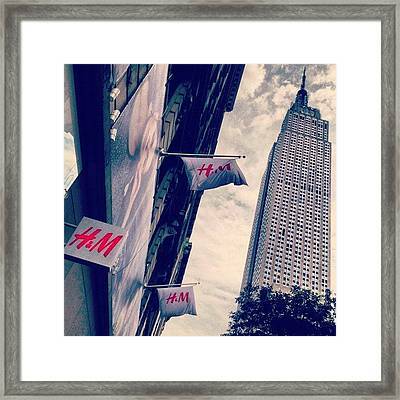 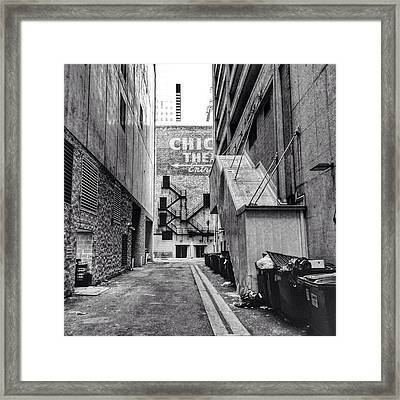 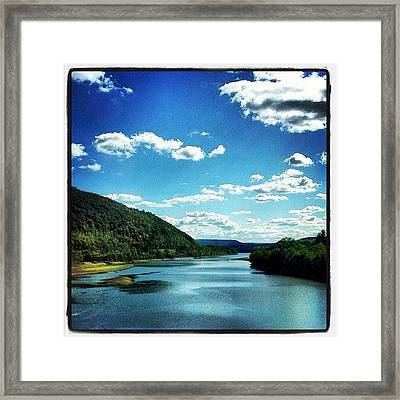 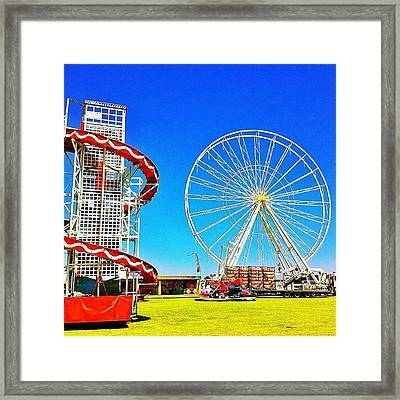 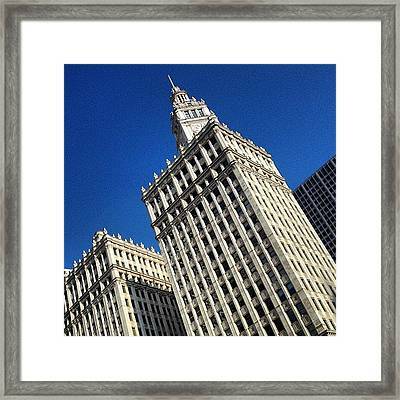 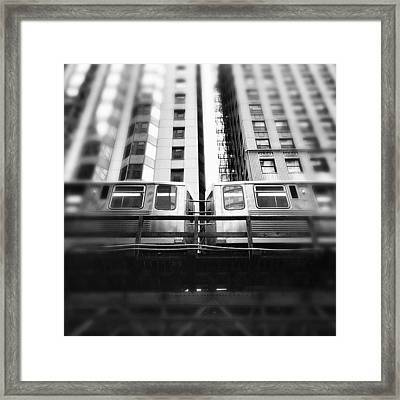 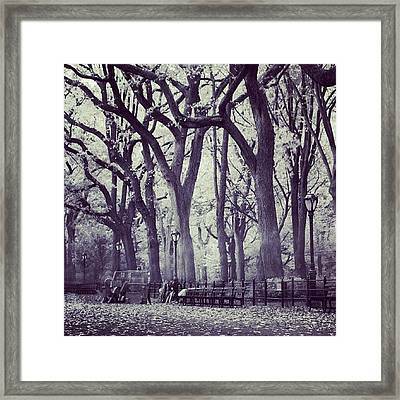 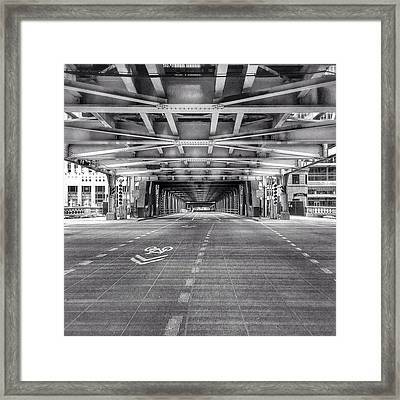 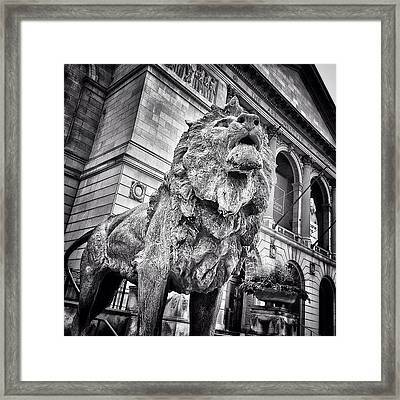 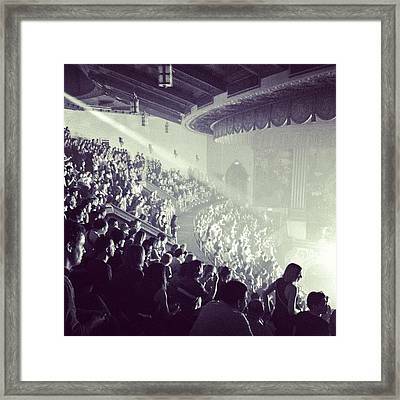 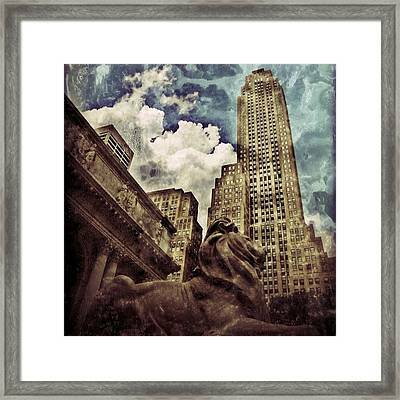 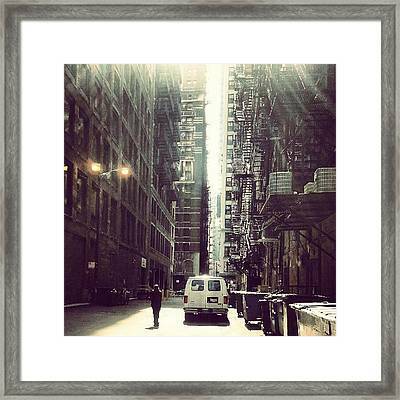 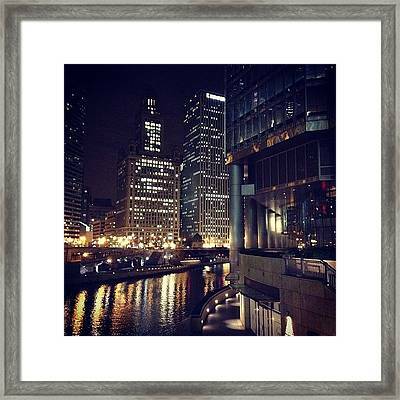 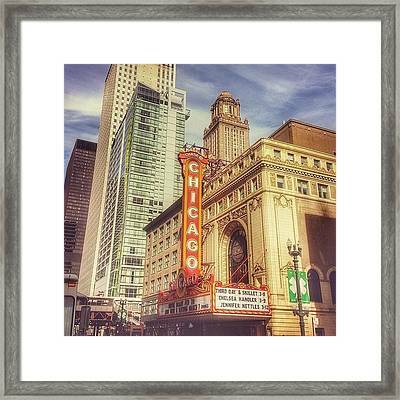 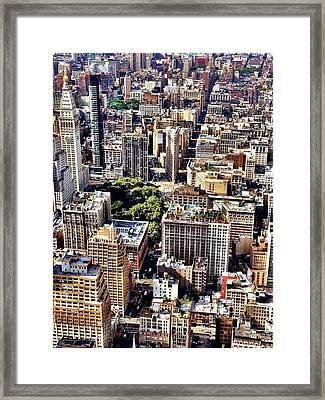 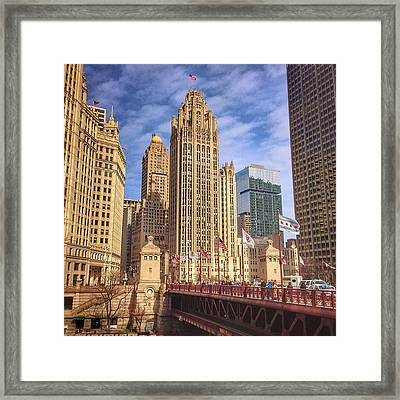 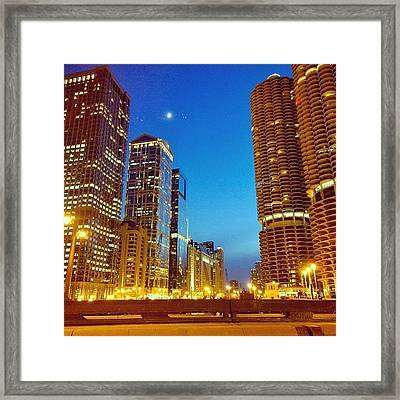 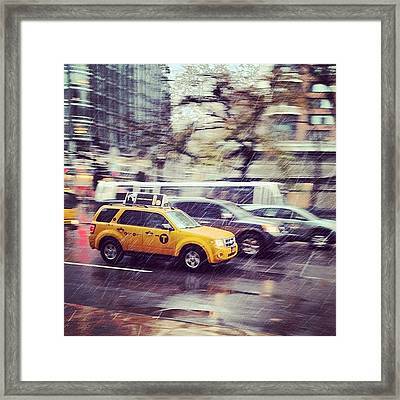 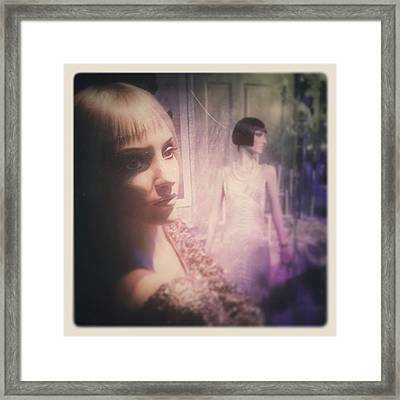 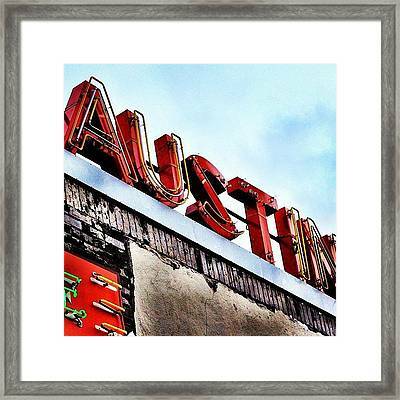 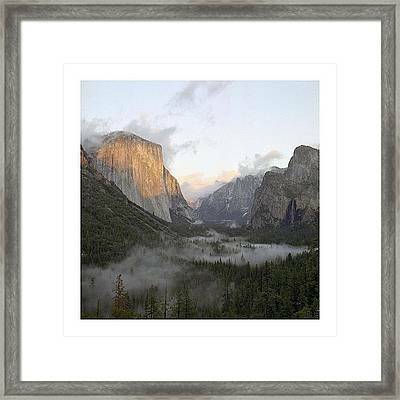 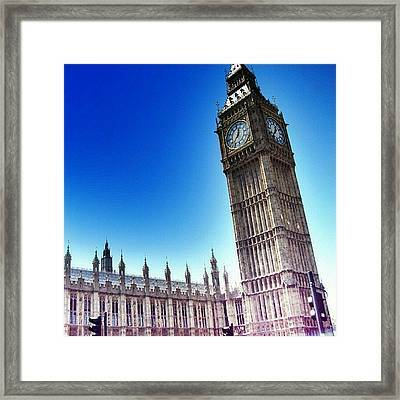 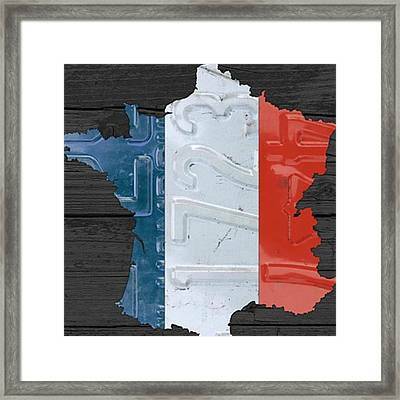 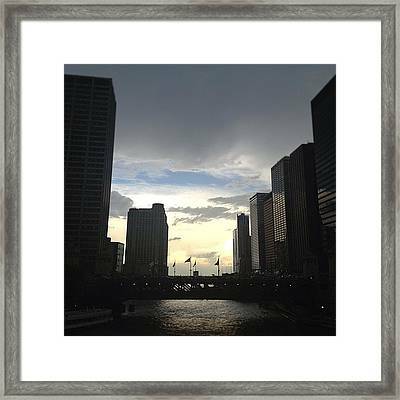 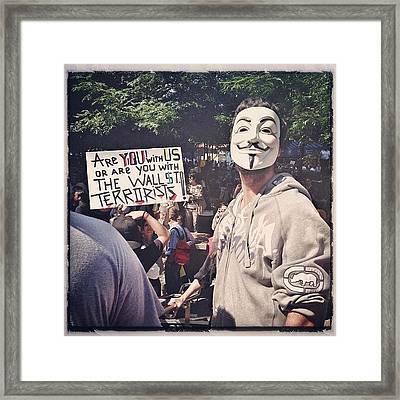 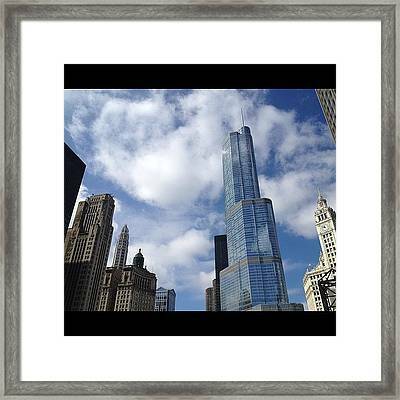 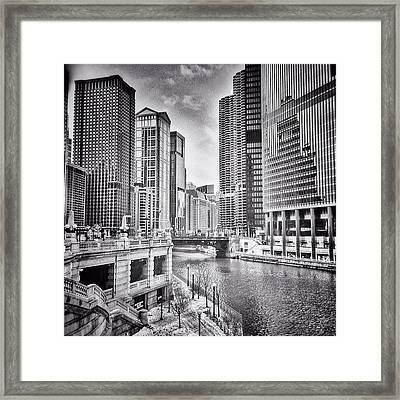 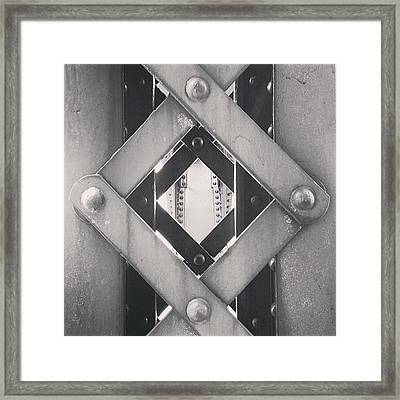 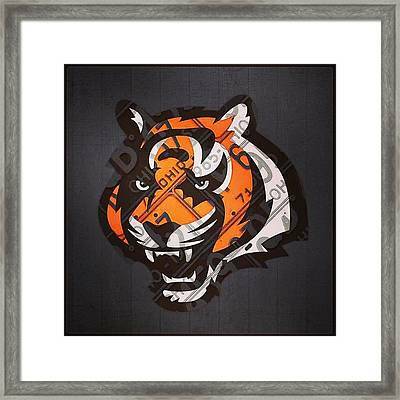 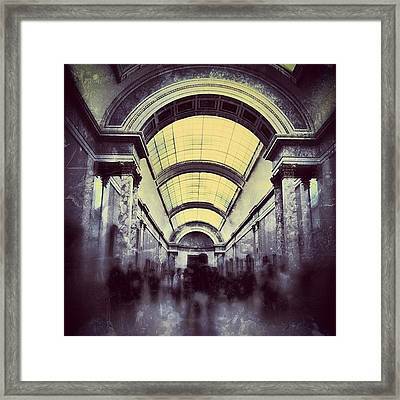 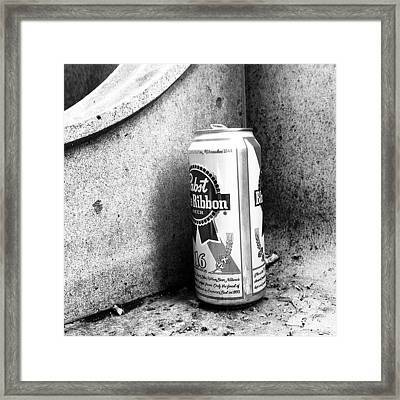 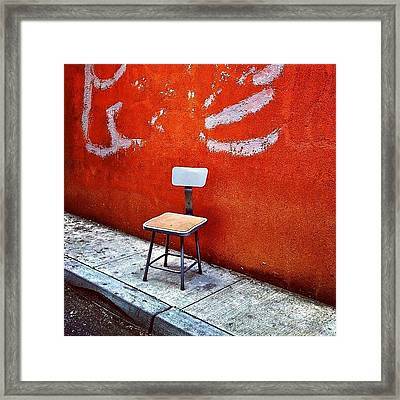 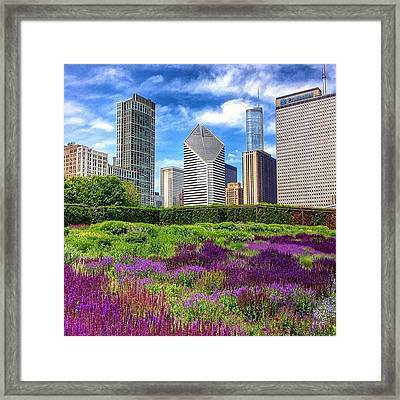 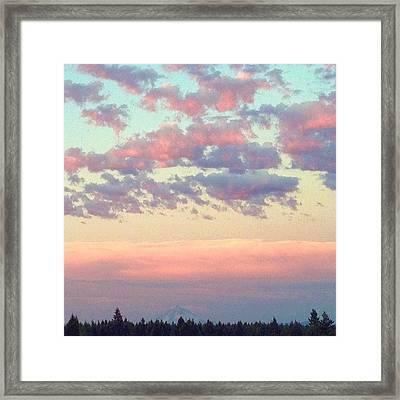 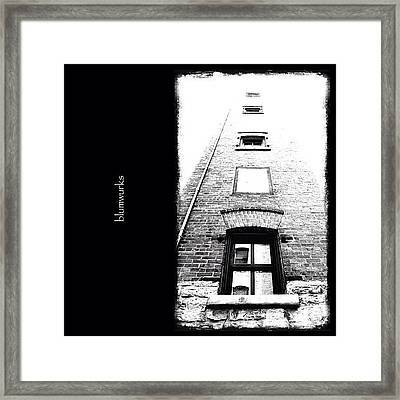 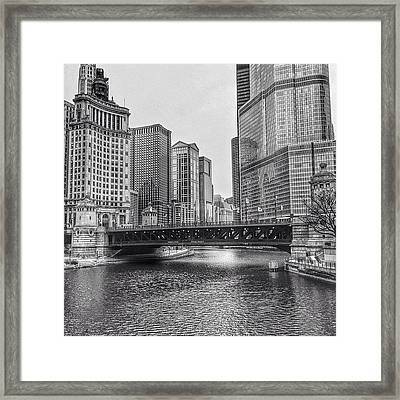 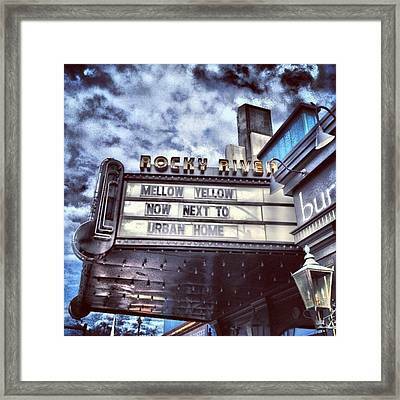 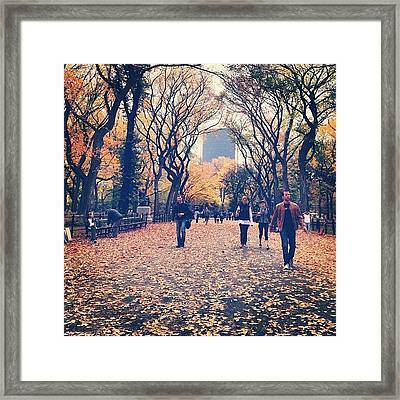 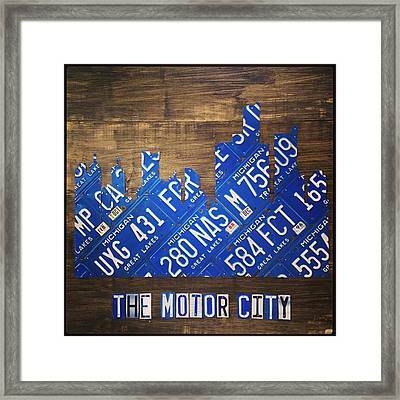 Decorate your home with framed prints of cities that hold a special place in your heart.